On May 7, 1915, the ocean liner Lusitania was struck by a terrifying new weapon-and became a casualty of a terrible new kind of war. 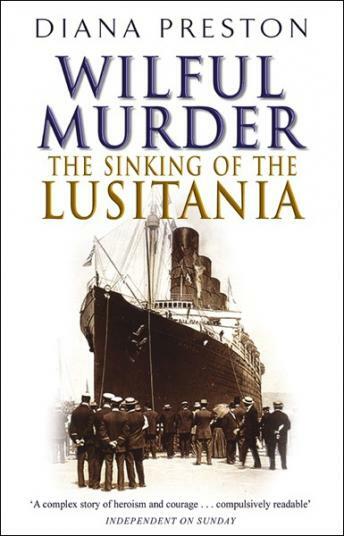 This is a vivid account of the event that shocked the world; of the heyday of the luxury liner and the first days of the modern submarine; a critical chapter in the progress of World War I; and a remarkable human drama. With first-person survivor accounts and a cast of characters ranging from Winston Churchill and Alfred Vanderbilt to the crew of the German U-boat that torpedoed a ship full of civilians, this is a true tale of terror and tragedy, of heroism and miraculous survival.